Arts and Cultural Organizations in Region 2 and across the state are participating in Cultural Data Project (CDP) training sessions this August. What is the CDP? The CDP is a FREE online management and reporting tool for arts organizations. The CDP is currently operating in 12 states with 13,000 arts and cultural organizations using the system. What will happen at a CDP Training Session? CDP training sessions will show participants how to access the CDP, input their organization’s information, and achieve maximum benefits by leveraging the results. 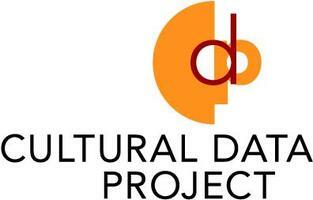 Why should my Arts / Cultural Organization use the CDP? Submitting your organization’s data to the CDP will enable you to track trends, analyze your organization’s performance, gather data for grant applications and benchmark progress. Reports can be generated to grant makers or to compare aspects of operations to anonymous pools of peer organizations. Click here to register for a Webinar and for more information: http://www.culturaldata.org/webinars/. The CDP strengthens the arts through the power of information.